This site and all information, content, materials, products and services included in or otherwise made available to you through this site are provided on an “as is” basis. You expressly agree that your use of this site is at your sole risk. We reserve the right to make changes to our site and policies at any time. If any of these terms and conditions outlined in this site are not acceptable, then you should not use the site or purchase from us. We may collect personal information such as your contact, billing, demographic and shipping information. We may obtain additional personal and non-personal information from third party providers. We will not sell, rent or trade your personal information to third parties. We use information about you to fulfill your requests, provide services and for other business purposes. 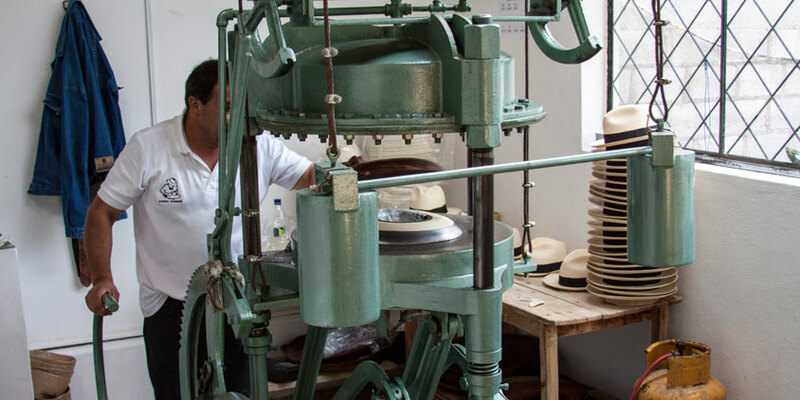 Your personal information may be shared with current or future Paulmann Hats' entities or subsidiaries. We may also use the information you provide to send you marketing communications. In limited circumstances, Paulmann Hats may need to share your information with certain third parties to perform services on our behalf.